Just released. I worked on this creating the ship images and the promotional posters. Suitable for the Clement Sector setting in Traveller or any other setting. 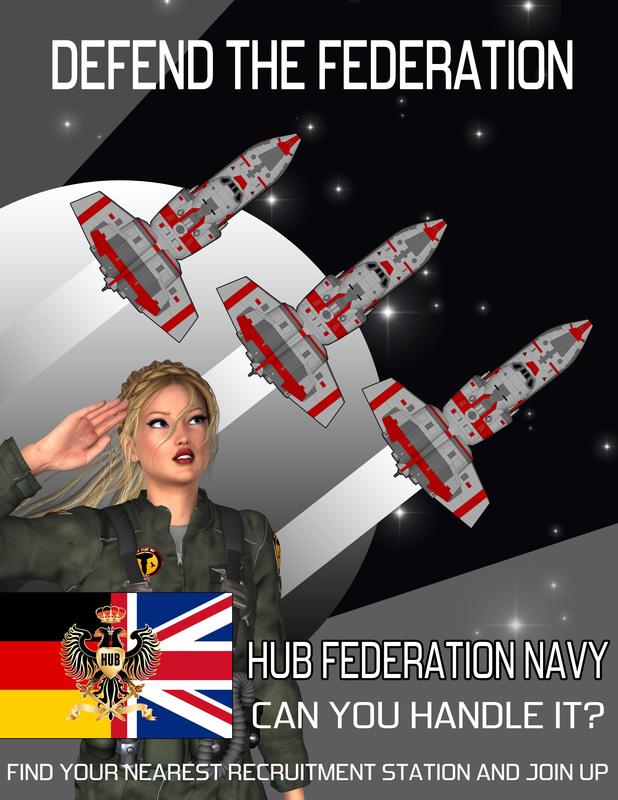 The Hub Federation Needs You! Coming soon, Ships of the Clement Sector 2: Vulkan Class Attack Boat Tender. Here’s a recruitment poster, Bradley Warnes rendered and modelled the lady.